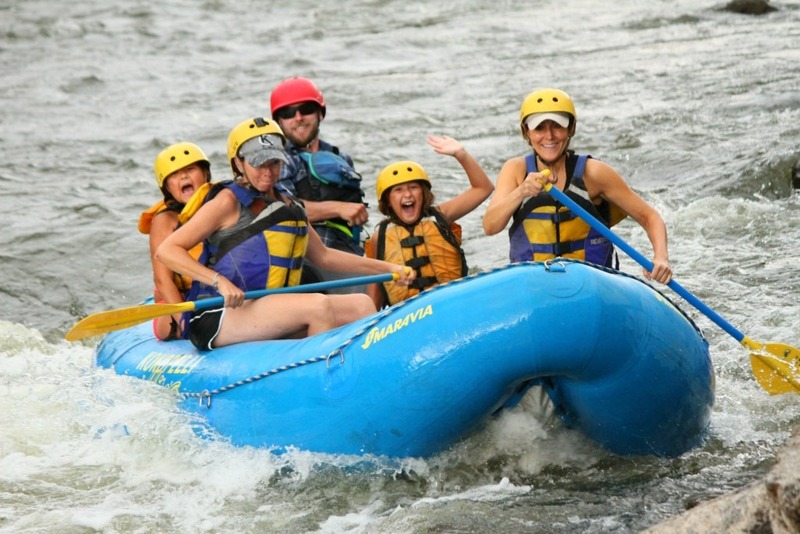 This popular trip combines our two half-day excursions into one exciting day! 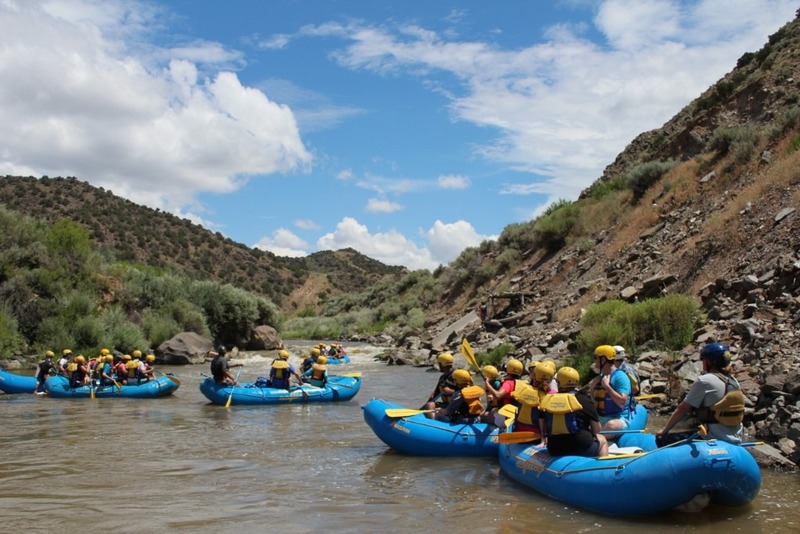 We start at the Taos Junction Bridge, putting in for a relaxing morning spent floating through spectacular, towering cliffs and mellow, class II rapids. 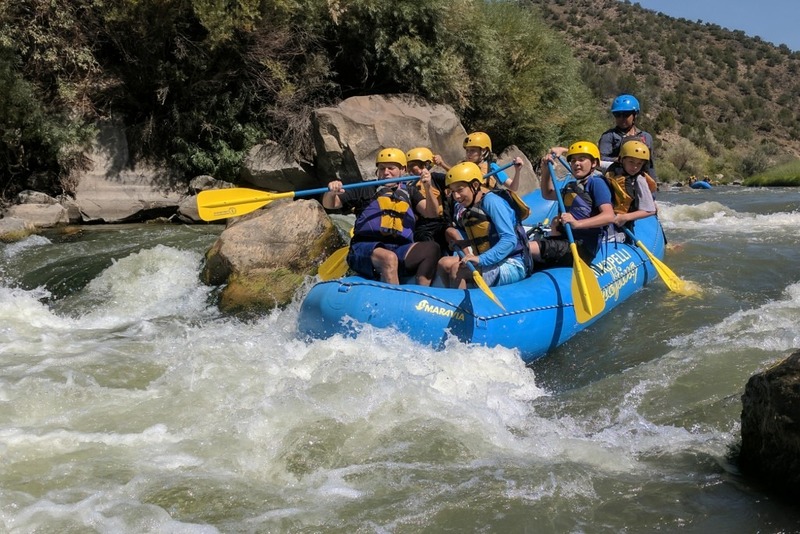 After a satisfying all-you-can-eat lunch freshly prepared by your Kokopelli guides, we return to the boats to tackle class III rapids on the Racecourse. The river narrows, picks up speed, and before we know it, we’re blasting through Albert’s Falls, the Narrows, and on to Big Rock Rapid. 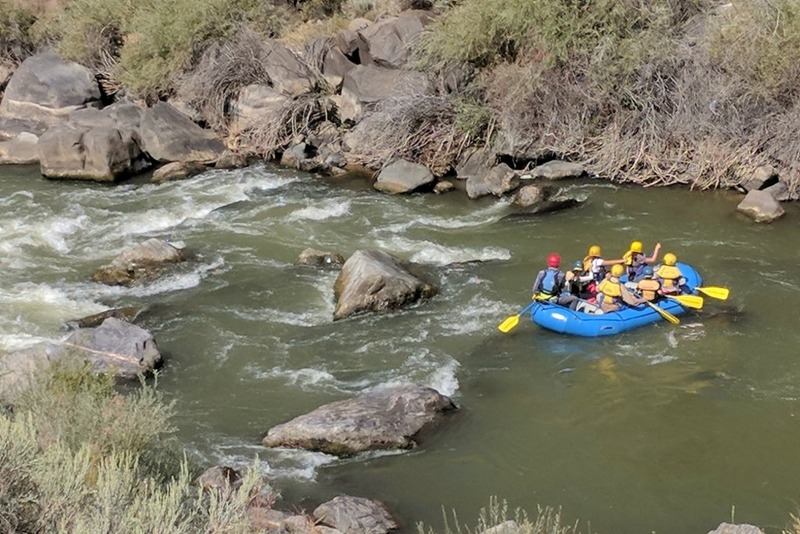 The Lower Gorge is a perfect choice for first time rafters, with the morning section offering an opportunity to get comfortable on moving water. 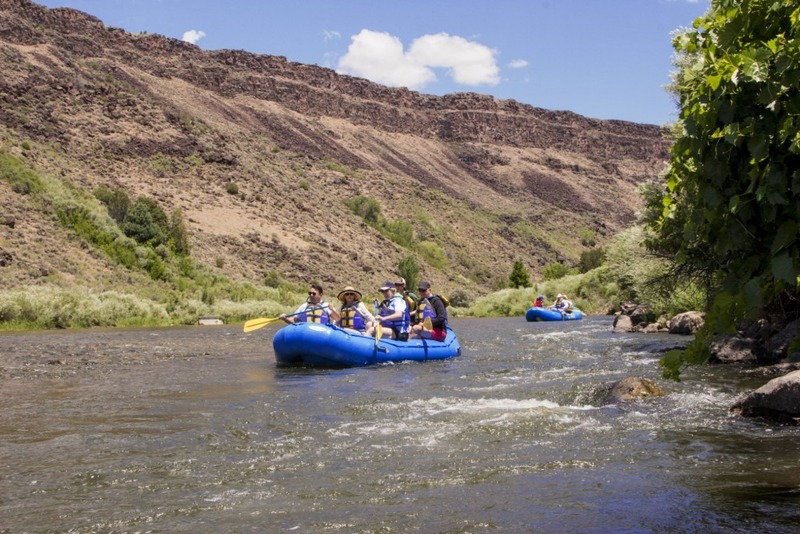 Once you’ve discovered the joy of river travel, the excitement increases in the afternoon. 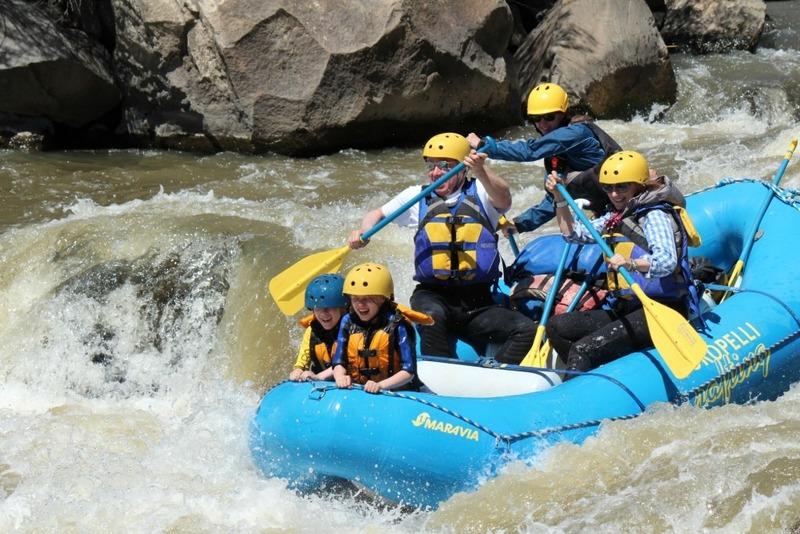 Minimum age is seven, although we reserve the right to raise the age limit during extremely high water levels. 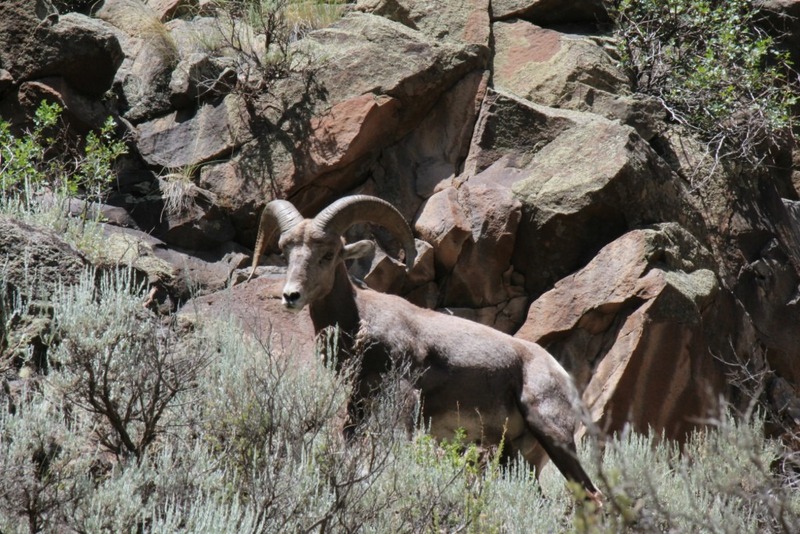 The Rio Grande Lower Gorge runs all season long. 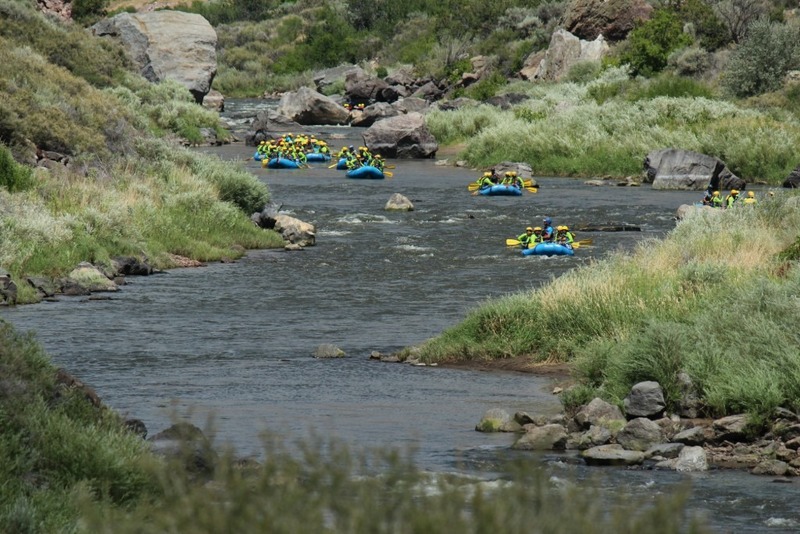 or County Line River Access – Pilar, NM @ 10:00 am.